The following titles will be available for purchase (pre-order, bro!!) in comic shops everywhere! WHAT IS IT … Two Christmas-themed Evil Dead 2 stories and Evil Dead 2 activities printed on matte paper, perfect for drawing and coloring! 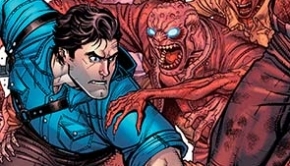 FOR FANS OF … Evil Dead 2, The Walking Dead, and Buffy the Vampire Slayer. WHAT HAPPENS … Ash faces Christmas Deadites and Krampus in this ho-ho-horror-day special! 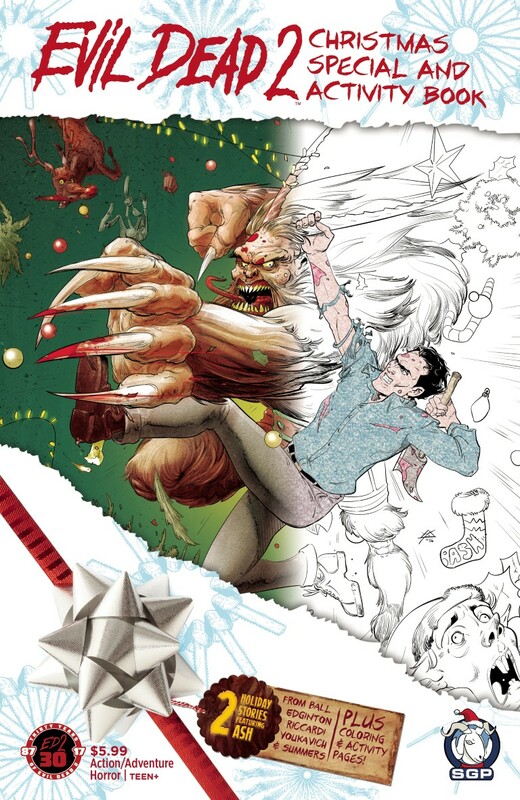 It reprints Evil Dead 2: Revenge of Krampus, Evil Dead 2: A Merry Deadite Christmas, with extra activities like groovy word hunts, dot-to-dot Deadites, and more! This jolly book is printed on matte paper perfect for coloring and writing! 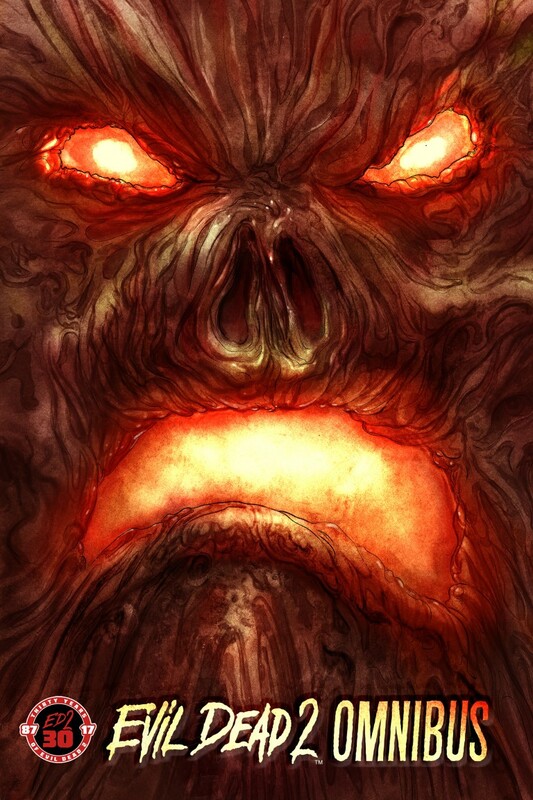 WHAT IS IT … Celebrate 30 years of Evil Dead 2 with this 8×12 OVERSIZED OMNIBUS of the Evil Dead 2 comic books! Demonic Hordes! Mirror Dimension! Lovecraftian Beasts! 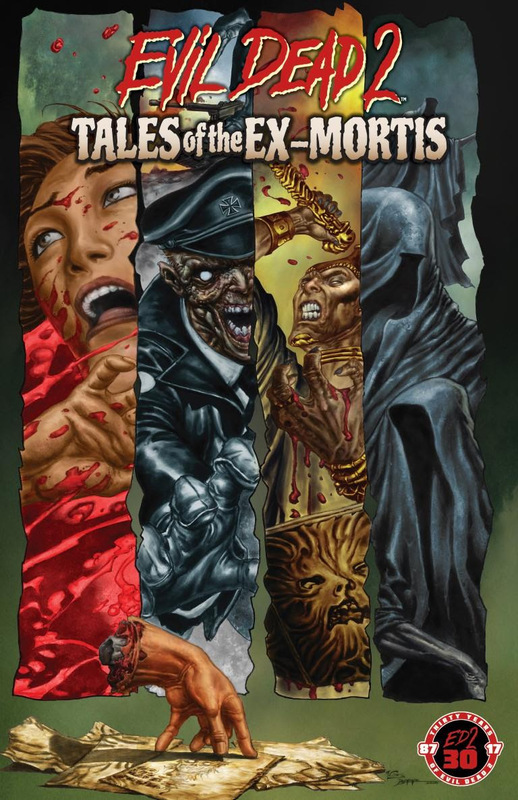 The complete “sequel before the other sequel” collected in one massive 300-page Necronomicon-sized tome. WHAT IS IT … This 8×12 OVERSIZED The Art of Evil Dead 2 book arrives for the 30th Anniversary! 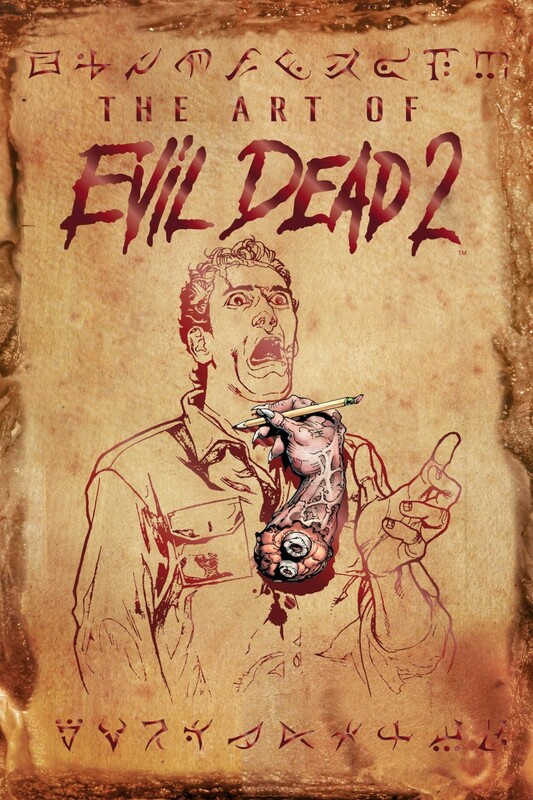 The creative power of the Evil Dead 2 artists is fully unleashed! Now’s your chance to see behind-the-scenes character designs, concept artwork, penciled pages, layouts, and drawings commissioned to make the Evil Dead universe come alive. Fully authorized and 100% authentic, baby! 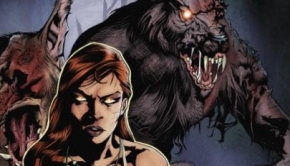 WHAT IS IT… Collected for the first time, The Howling: Revenge of the Werewolf Queen Vol. 1 picks up where the cult-classic 1981 film left off: Three weeks have passed since Chris Halloran revealed on national TV that werewolves walk among us. No one believed him. Now Marsha Quist has returned for revenge–and now there is no colony to hold back her blood lust. 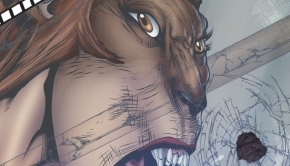 This collection includes The Howling: Revenge of the Werewolf Queen Issues 1-4, and a cover gallery- featuring Bill Sienkiewicz’s supreme cover! WHAT IS IT: For Evil Dead’s 30th Anniversary, this is the complete collected series telling stories from the Extended Evil Dead universe. Certified Groovy!